Customers have two main points of value: the revenue gained from their purchase, and the data they give you about purchase behaviour. This data allows you to tailor your marketing analytics efforts so you can set up your software to predict and respond to any similar future behaviour by other prospects. You need to examine and organise all your hard-earned data to get the most value out of it, so use marketing analytics software to reveal behavioural patterns. These customer insights should drive your digital marketing strategy. Once you recognise a pattern, build out your content and messaging so you can perfectly address the needs of anyone who fits it. After setting up behavioural triggers for that content, you can rest easy knowing that your marketing is scalable, relevant and working for you 24/7. Let’s say you’ve discovered a behavioural pattern, but now you’re not sure what content is appropriate for those types of customers. How do you know where to start? Look for ‘moments of truth’ in the buying process. These are decision points where a lead can potentially choose to leave or disengage with your organisation. Your goal is to win those moments; you want to influence them so more leads progress through the buying process, eventually purchasing from you. You should be creating content and messaging that preemptively addresses these moments of truth, providing resources that give exactly the information customers want when they’re at that point. Case studies, competitor comparisons, and purchase guides are the types of pieces that are ripe for automated behavioural triggers. People interested in them are often in a specific, recognisable phase of the sales cycle so it is simply a matter of using your data to build campaigns and messaging around the right moment. This type of pattern-based gap-filling is best when done proactively, but it can also be used to recognise and alleviate existing problems within your present strategy. If you have a concern, use marketing analytics software to tackle it. Identify the symptoms of your problem through patterns in the data and adapt your existing strategy according to what you discover. 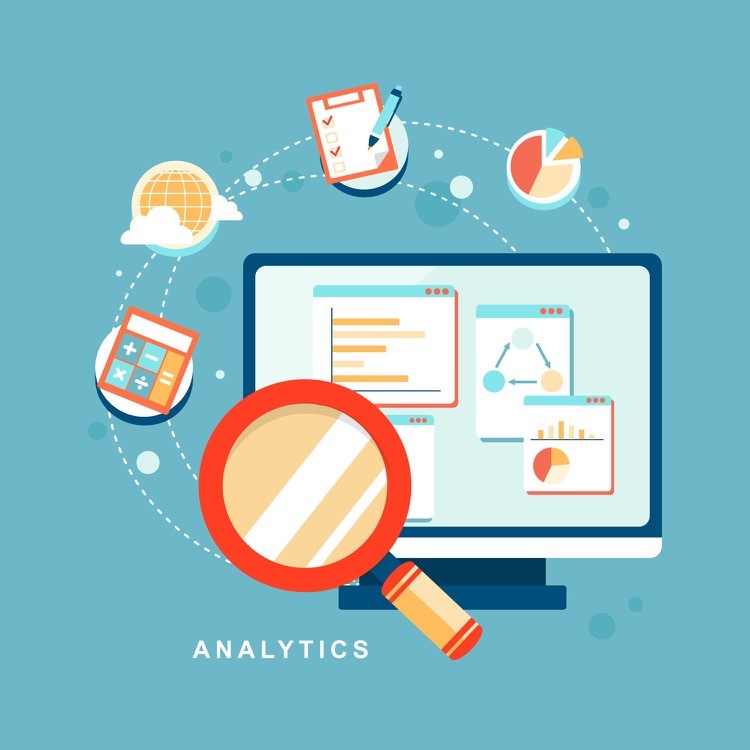 Data provides a strong foundation for building effective marketing strategies, so it’s worth paying attention to your marketing analytics software. Curious about what data you should be tracking? Don’t miss this article about the 3 key marketing insights you need to monitor.